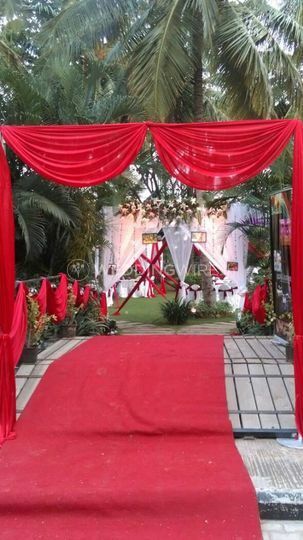 Agrata Creations ARE YOU A VENDOR? 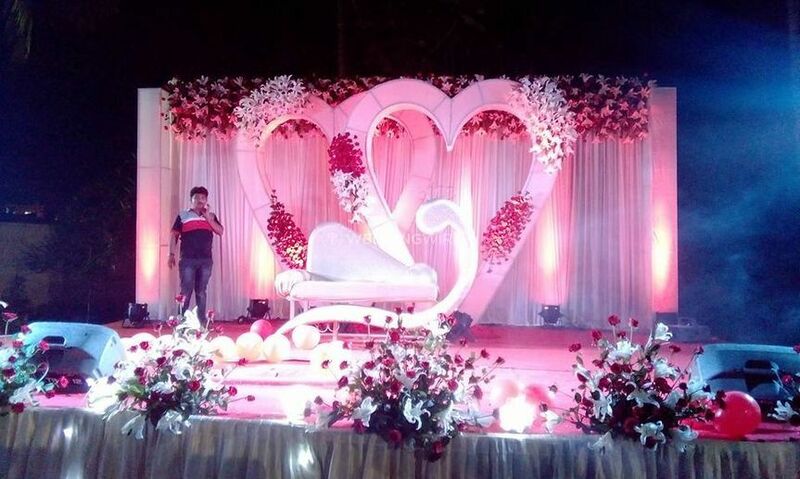 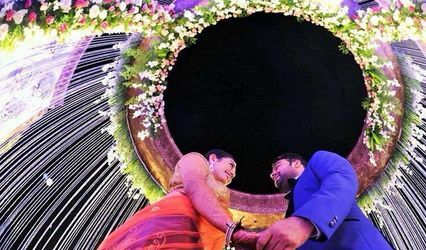 Agrata Creations is the choice that you should make if you are looking for a good wedding planning company to organise your wedding functions. 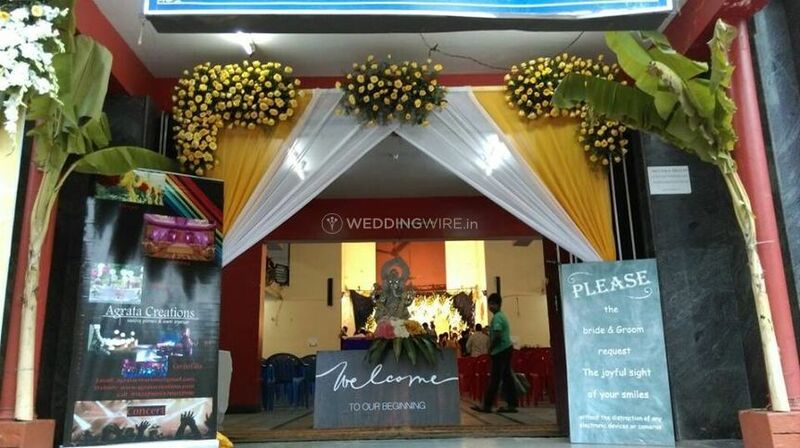 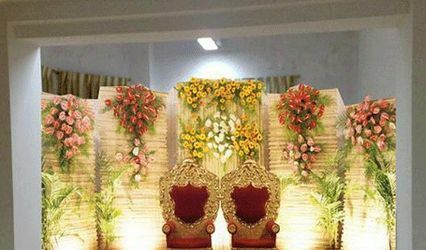 It is a wedding planning company located in Bangalore and offers a one-stop solution for all your wedding related requirements. 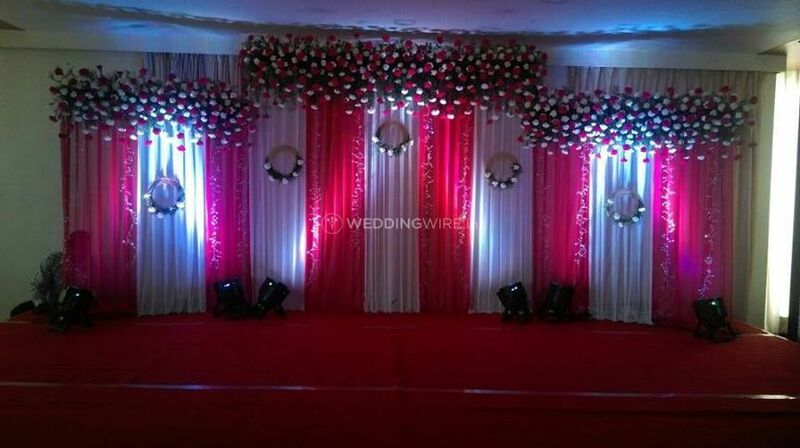 They will ensure to make your wedding one-of-a-kind and worth remembering a lifetime. 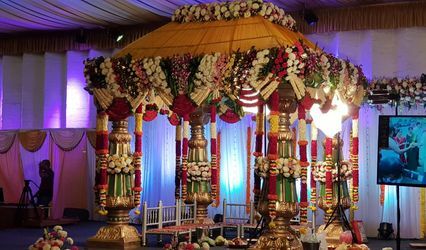 They plan and ideate your wedding amazingly and their team of professionals have a great expertise in understanding and fulfilling all your expectations and desires. 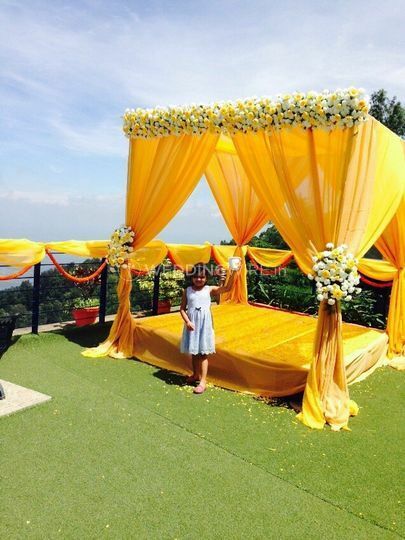 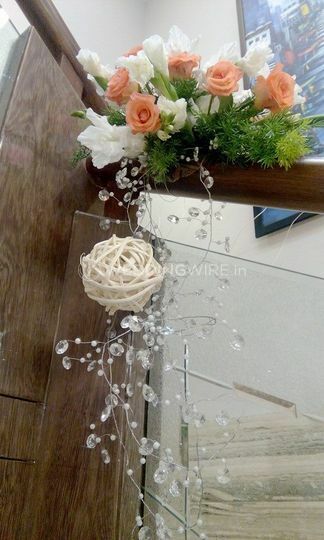 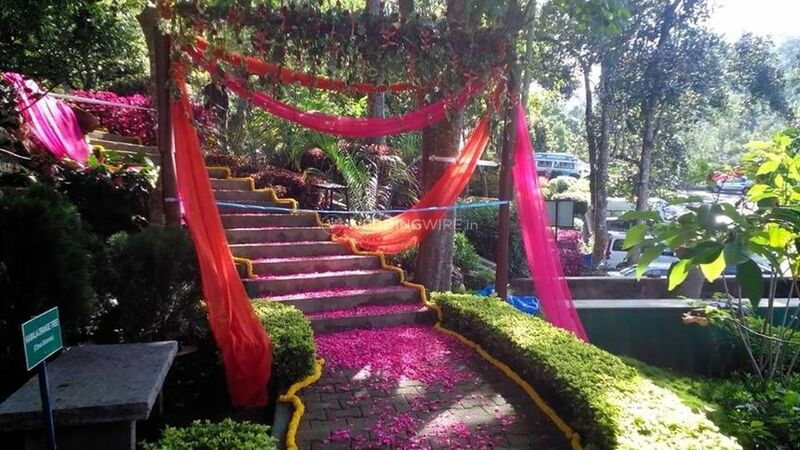 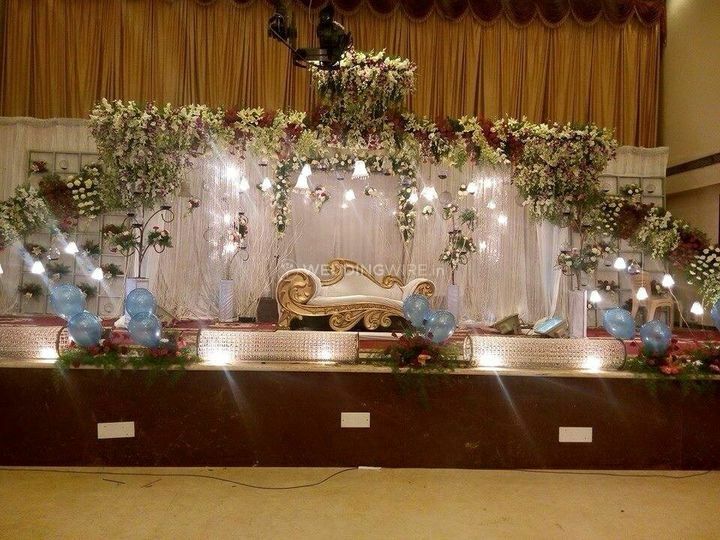 They aim to deliver maximum customer satisfaction with their services and take care of all the arrangements so that you can enjoy your nuptials without any hassle.